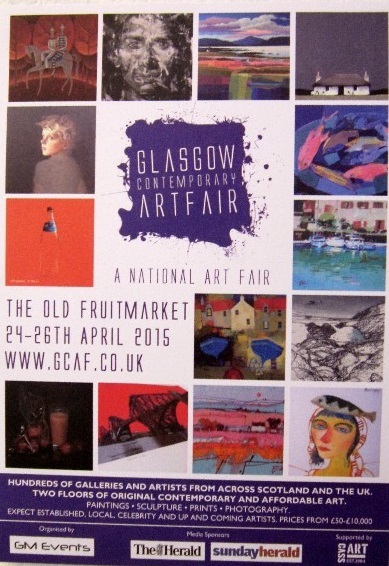 For anyone living in the Glasgow area, here is a reminder that it is the Glasgow Contemporary Art Fair this weekend. 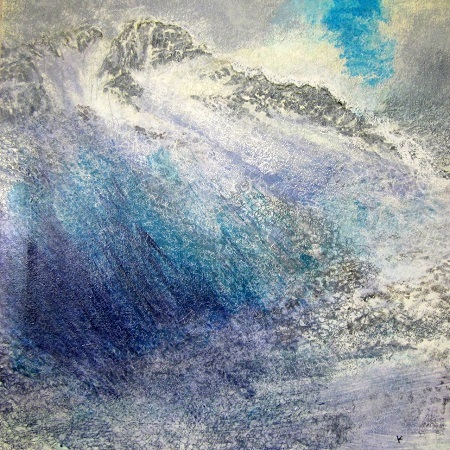 A few months ago I was contacted by a new gallery called the “Ailsa Gallery” and asked if I’d like to exhibit some work with them on their stand at the new Glasgow Contemporary Art Fair. This is a great opportunity to get my work seen by a large number of people and to introduce it to a new audience, so I’m really looking forward to seeing how it goes. The event previews on Friday evening and is open on Saturday 25th April and Sunday 26th April. Although I’m very busy working at the moment, I’m hoping to get to see the fair for a few hours. It’s always interesting seeing the wide range of work on display ……checking out the opposition! Anyway, if you live in or around Glasgow, do pop along to see the work. You can find out all the details by visiting www.gcaf.co.uk . 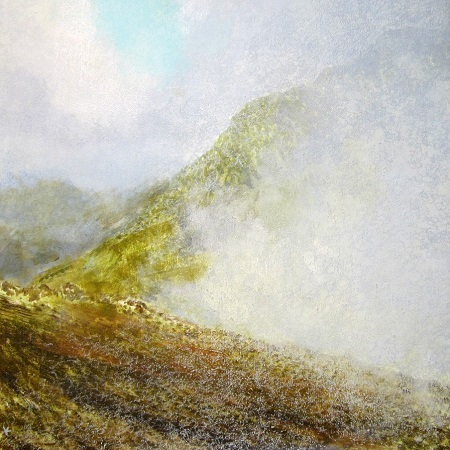 I’ve been madly painting away over the last couple of weeks, trying to get some new paintings completed ready for my exhibition with the John Muir Trust at their “Wild Space” gallery in Pitlochry…..starting on May 1st and running until June 29th 2015. It’s all coming on quite well although I can’t believe its April 21st already ….where has all the time gone?! Nita and I also drove through to Edinburgh last week to swap over some work at “the gallery on the corner”. It was great getting over there again as what with one thing and another; we haven’t visited since August last year. The gallery of course, looked fantastic and they had a very nice range of work on show. With gallery manager Susie off for quite a few months, it’s been left in the very able hands of her assistant Paul to run the show. Hats off to him, he is doing a great job and doing the gallery, its artists and the charity that run it, (Autism Initiatives Scotland) ….proud. Anyway, well done Paul….. and enjoy your well earned holiday soon. While there we discussed my forthcoming exhibition at the gallery. This will preview on August 7th I think, and run until the end of the month. I’ll be posting far more information about this exhibition nearer the time. As far as I know, the exhibition will coincide with the Edinburgh Festival…. so hopefully we’ll get a lot of visitors through the door. That’s about it for now…… I need to pick up the paint brush again! Just one final bit of news though. 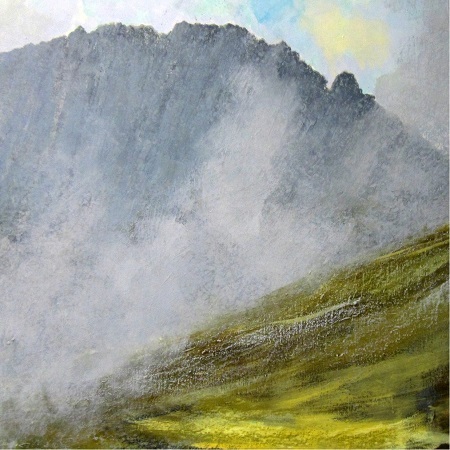 The annual “Open Studios Ayrshire” event takes place this weekend too. I’m not taking part myself this year as I’m just too busy. However, this is a great event and there are many Ayrshire artists and makers taking part this year and so it’s a fabulous opportunity for anyone living in the region to see some of the fine work being created here in Ayrshire. For full details of the event, visit: www.openstudiosayrshire.com . Whatever you do this weekend, be it visiting the Glasgow Contemporary Art Fair, doing a trail around Ayrshire studios or simply putting your feet up ……have a great time.